on january 5th, liebe frau gesangsverein will release their first single: �fuer immer wieder�. the song offers great compositions, a bright atmosphere and brilliant vocals. it is described as trendy rock/postpunk with a portion of love and straightforwardness. you listen to a positive sound while, in contrast, the lyrics deal with the feelings of alienation and despair. the brutal drums drive the guitars towards punky and energetic parts. the female vocals round up the overall feeling of fresh and contemporary postpunk music. 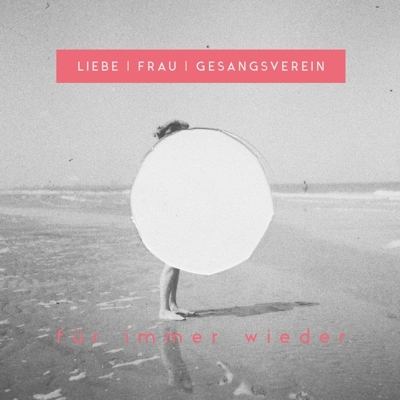 liebe frau gesangsverein will release their first full-length album on february 23rd, 2018. stay in touch.